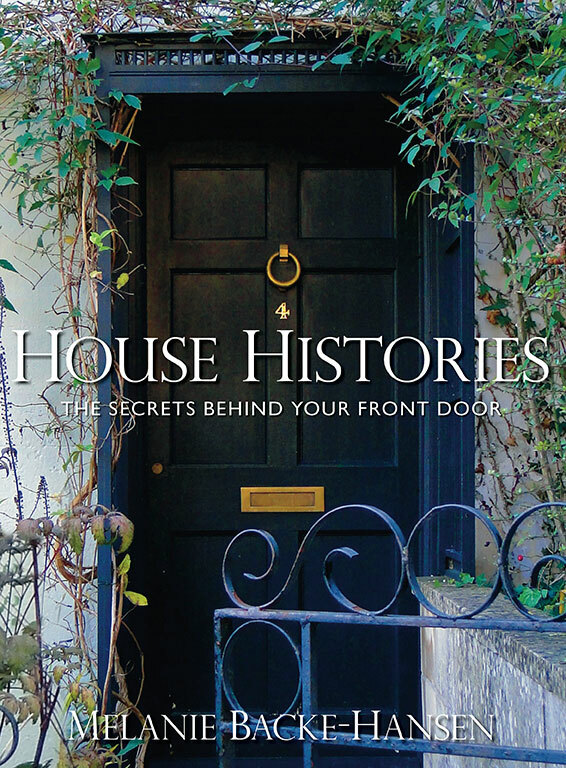 In House Histories, Britain’s leading house historian uncovers the hidden stories and secrets of ordinary and extraordinary houses across the country. The wide range of houses, from workers’ cottages to aristocratic mansions, offers a unique insight into our social and architectural history. Tudor farmhouses, Georgian town houses, modernist twentieth-century designs and converted factories all have a tale to tell. Melanie Backe-Hansen digs into the past of homes once occupied by famous figures such as H.G. Wells and Benjamin Disraeli, ‘Miss Moneypenny’ and the Second World War SOE recruits. Details of the daily lives of ordinary people emerge from the railway and fishermen’s cottages or silk weavers’ terraces in which they lived. From Hampstead Garden Suburb to the slum clearances of Manchester’s Hulme, the reader is taken through the centuries of change experienced by each house, exploring past occupants and architectural alterations. Entries are illustrated with a range of historic maps, photographs, prints, archive records and contemporary images. House Histories has also been used to inspire recent house history television programmes, including ‘A House Through Time’ for BBC Two and ‘Phil Spencer’s History of Britain in 100 Homes’ for More4. As a nation we are obsessed by property: prices, interior design and restoration, and the creation of a home. Now there is another avenue to explore: your house’s history. 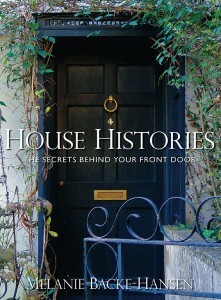 House Histories helps readers get started by outlining the main research sources and how to use them. 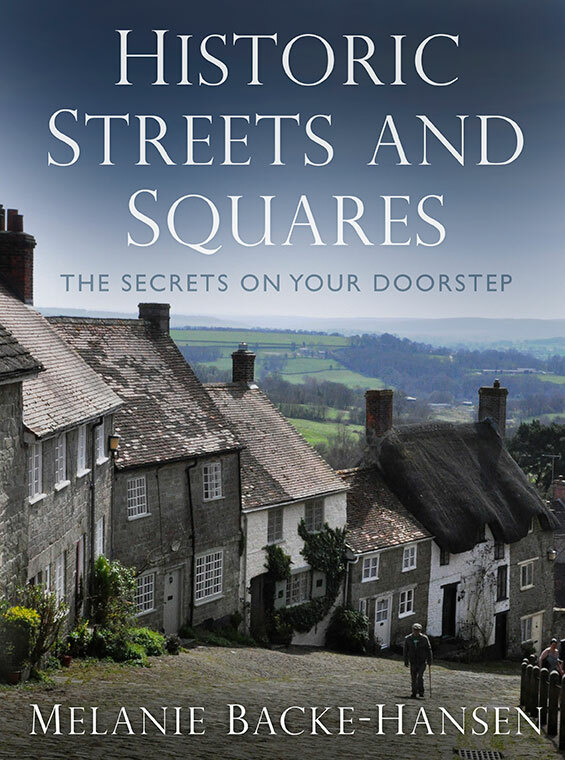 Britain’s favourite house historian investigates our most famous streets and squares. Mediaeval lanes, Georgian crescents, Victorian squares and Edwardian streets all appear in this beautifully illustrated book, together with the people who built and lived in them. The many structural challenges and innovative use of building materials and design will all be covered. From London’s Portobello Road and Dublin’s Merrion Square to Bath’s Great Pulteney Street and Edinburgh’s New Town, these landmark locations reveal the aspirations of city inhabitants and architects. Taken together these 50 examples tell us much about Britain’s urban development over the past 600 years and highlights more recent attempts to preserve our architectural heritage.